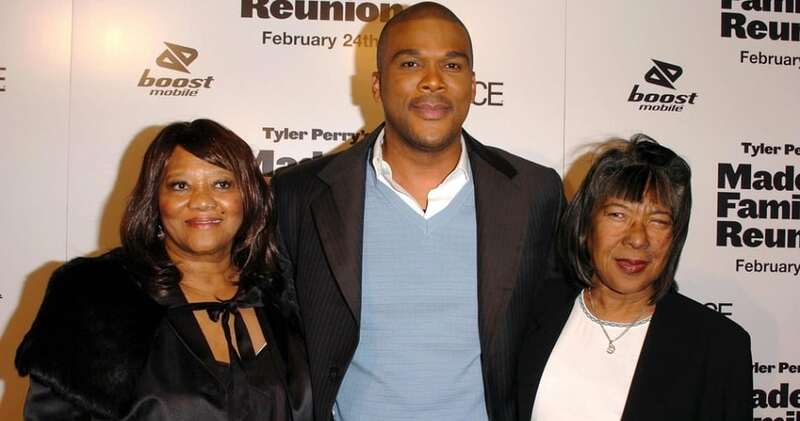 Tyler Perry broke out in a big way when his stage play titled, “I Know I’ve Been Changed” premiered in Atlanta. For several years before that, Perry really had nowhere to live. Some periods were spent living out of his car while other times he had a cheap hotel to go to that he said was filled with drug addicts. He went on to write, produce and act in many movies. He is now one of the highest paid men in entertainment and has a net worth of around $400 million.